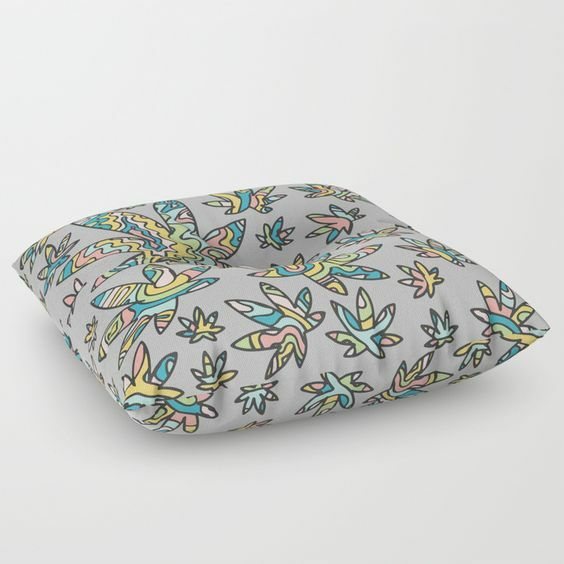 In this blog post we are looking at the 10 things you need in your stoner (smoke) room or bedroom. But regardless of the style there are some key things that really help set the mood, and make it a really comfortable space to hangout, smoke, relax, or entertain. You've also got to have something beautiful or trippy to look at on your wall. Tapestries with mandala patterns are pretty popular in the cannabis community but there are soo many different styles of tapestries to choose from. TIP: Get a tapestry that is your fave color or helps set the mood in your smoke space. For example, if you want a chill vibe then go for a tapestry that is blue or has soft colors if you want the space to have lots of energy get orange or red. Some people like candles, some incense, there's fancy essential oil diffusers or good old sage. Which ever you like make sure you have it in your stoner room. This might seem obvious but there are people out there ashing on the floor or their leg or just whatever is near by. Have an ashtray and have a nice one. Personally I really like silicone since I usually smoke from a bong or a pipe at home, you can't break glass on silicone. Bring your room to life with some lights. I love turning my "party" light on and just relaxing, zoning out and watching the colors dance on my ceiling. Plus the smoke looks REALLY cool in the light. Having a box to put your rollies, grinder, tips, roach clip etc is a stylish and practical way to store your stuff. And you wont spend 10 mins looking for your rollies if you always keep them in the same place. If I have to explain why this stuff should be in your "stoner" room, then you're not a real pot head.. or maybe you just take yourself too seriously.. but that's none of my business. If you're musical have some instraments around. Or if you're the artist type have a sketchbook and art supplies close at hand. Just have something easy and fun to do for entertainment. I don't know about you but I love being under a comfy blanket when I'm stoned.. it's so... comforting. But I do live in Northern Canada so it's usually pretty cold as well. Even if you don't "need" a blanket they make a good decoration or "accent" piece.. if you will. Make sure you have some pillows in your seating area. They can look cool and be functional for example, you can hug them for comfort or if you run out of seating room for your buds they can provide a bit more cushion for floor seating. Give your eyes a break from a screen and open a thing called a BOOK. Some books have lots of words or other books have lots of pictures those ones are pretty fun, especially when you're high. 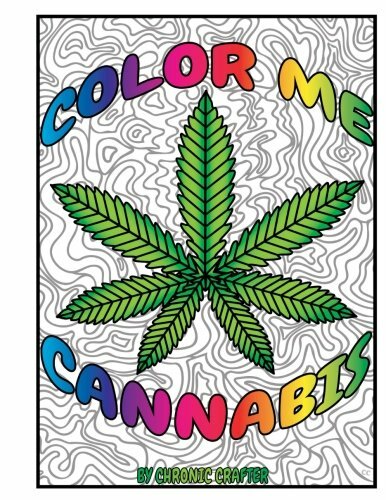 These are fun too there's drawing books, puzzle books, coloring books its an easy way to keep yourself or your friends entertained after a smoke sesh. It's pretty crazy how many products are covered in pot leaves nowadays. If you can't find any weedy decor that matches your style think about how you could make your own.